Emmalina, Aashi, Ayden, Jacob, Kenjiro, Chloe & Mason!! 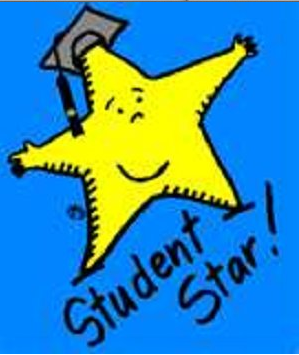 This entry was posted in Special Events, Student News and tagged November, star students, Student of the Month, Way to Go. Bookmark the permalink.